City College of New York undergraduate MMUF fellow Yasmine El Gheur has been named the valedictorian of CCNY's Class of 2018 -- the second time in three years that a CCNY MMUF fellow has been CCNY's valedictorian or salutatorian, following Orubba Almansouri's being awarded the latter honor in 2016. 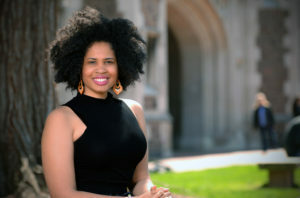 Camille Borders, an undergraduate MMUF fellow at Washington University in St. Louis, is one of 32 students selected this year as recipients of the Rhodes scholarship, which allows winners to pursue advanced degrees at Oxford University. Camille, a history major who will graduate in 2018, plans to pursue a master of philosophy degree in social and economic history, with a focus on the global slave trade. Our warmest congratulations to Camille! The News section of the Dartmouth College website recently celebrated the simultaneous entry of seven MMUF fellows into PhD programs in fall 2017 - a record for Dartmouth's 28-year-old MMUF program. 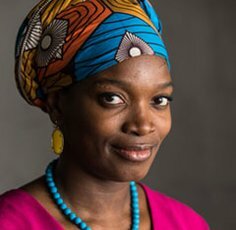 MMUF Fellow Njideka Akunyili Crosby, a figurative painter who graduated from Swarthmore College in 2004, is one of 24 recipients of the 2017 MacArthur Fellowship. Known as "genius grants," the fellowships are awarded annually to individuals who, according to the MacArthur Foundation, "have shown extraordinary originality and dedication in their creative pursuits and a marked capacity for self-direction." 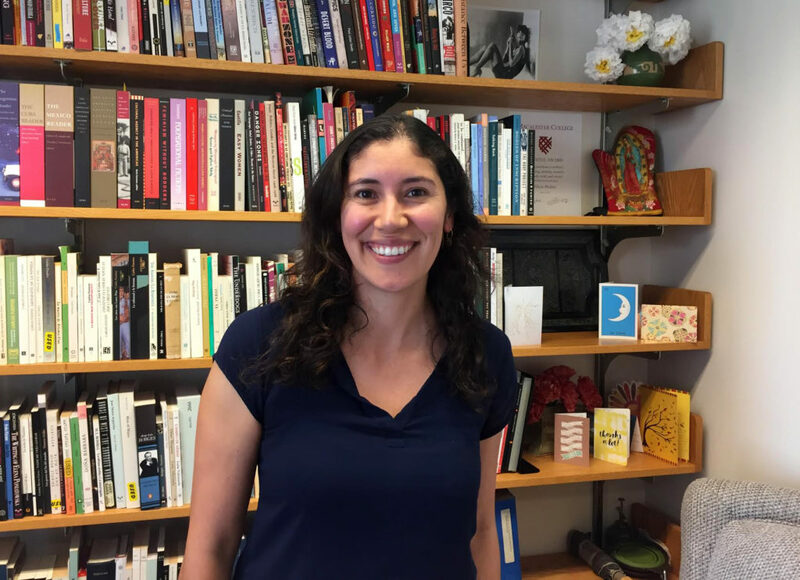 Alicia Munoz, an MMUF PhD who is currently Associate Dean of the Institute for Global Citizenship, Associate Professor of Hispanic and Latin American Studies, and coordinator of the MMUF program at Macalester College, was recently interviewed by the College's online newspaper Mac Weekly. 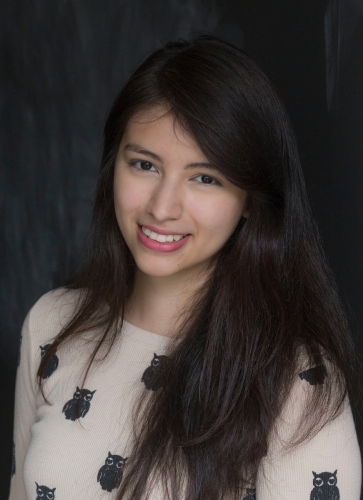 Dr.
MMUF Fellow Mayra Tenorio Lopez, a 2015 graduate of Swarthmore College, recently won a highly competitive Gates-Cambridge scholarship, thus becoming only the third Swarthmore alumnus to do so. The June 2017 Bryn Mawr College Alumnae Bulletin features an article by MMUF PhD and Bryn Mawr alumna Joanna Pinto-Coelho about Bryn Mawr's MMUF program, one of the eight campus programs that date back to MMUF's founding in 1988. 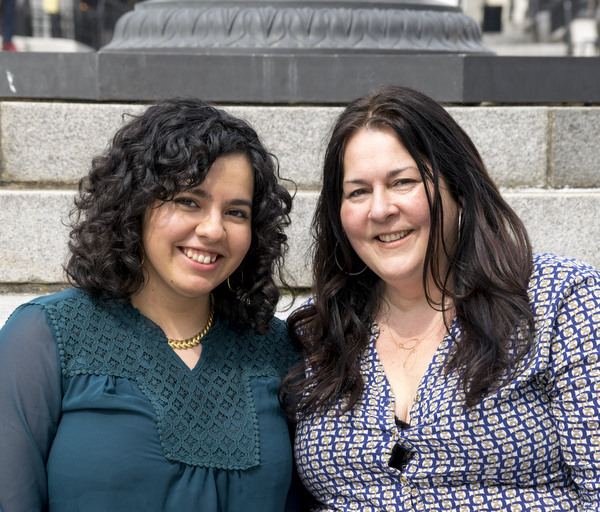 The article, entitled "The Power of the Pipeline," includes interviews with two other Bryn Mawr alums, Erica Seaborne and Gissell Montoya, who offer their perspectives on the MMUF experience. 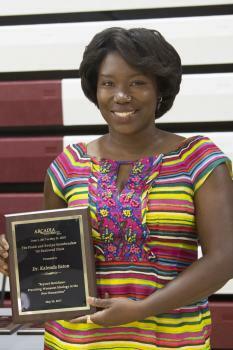 MMUF PhD Kalenda Eaton has been awarded the Frank and Evelyn Steinbrucker endowed chair of the humanities at Arcadia University. Dr.
Brown University MMUF fellow Kara Roanhorse is one of 20 American students to receive the 2017 Beinecke Scholarship. 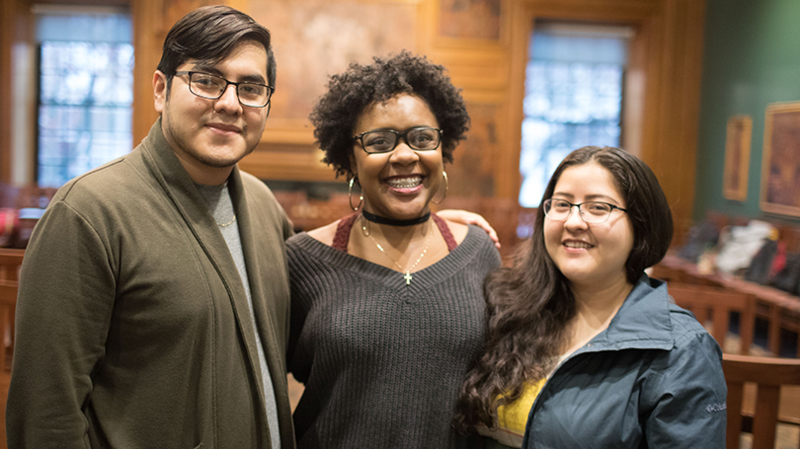 The Beinecke Scholarship Program provides scholarships for the future graduate education of college juniors, with winners receiving $4,000 prior to entering graduate school and another $30,000 while enrolled. Kara, who is pursuing a dual bachelor's degree in public policy and ethnic studies, has already been the recipient of a Udall Scholarship for tribal public policy.